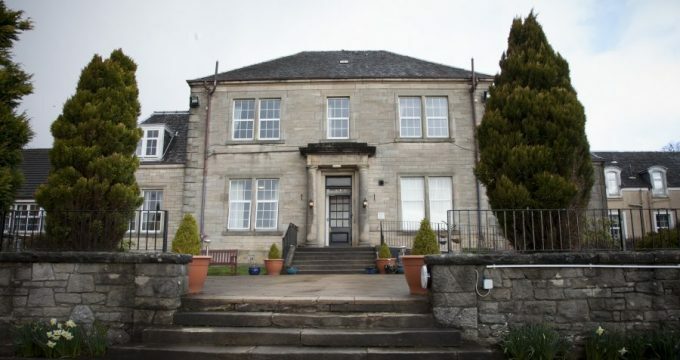 Balhousie Wheatlands, in Bonnybridge has made history by becoming the first care home in its region to win a top rating by the Care Inspectorate in Scotland. 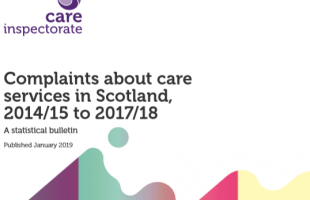 The care home was awarded an ‘excellent’ rating of Grade 6 for its care and support, after measures were introduced which saw residents, their families and staff involved in everything from policy and recruitment to activities at the home. 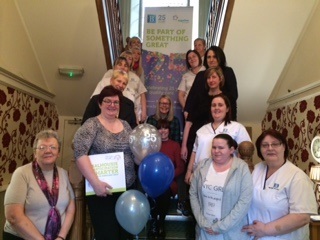 The highest Care Inspectorate rating is also a first across the whole Balhousie group of 25 homes. Grace, who is celebrating five years heading up Balhousie Wheatlands, said the Care Inspectorate rating has been a “huge” boost to morale.